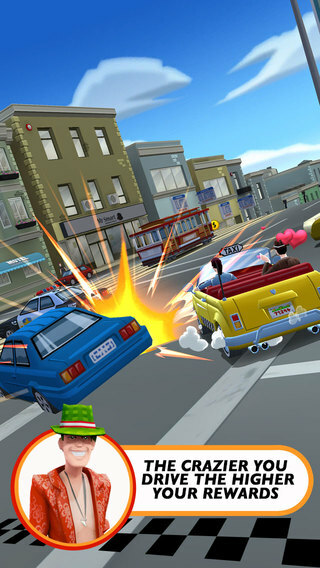 After soft-launching in select markets, Crazy Taxi: City Rush, an all new sequel to Sega’s popular arcade phenomenon, has now launched globally for the iPhone, iPad and iPod touch. 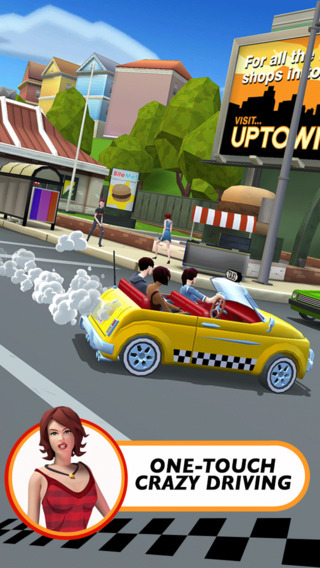 Available free of charge with optional In-App Purchases, the game introduces intuitive one-touch driving controls and packs in a bunch of new crazy passengers, a brand new city to explore and a variety of special missions and challenges. Crisp Retina graphics is really nicely done, as the screenshots attest. City Rush packs in dozens of customizable cars, insane missions and a sprawling concrete jungle to unlock, explore and master throughout the campaign. 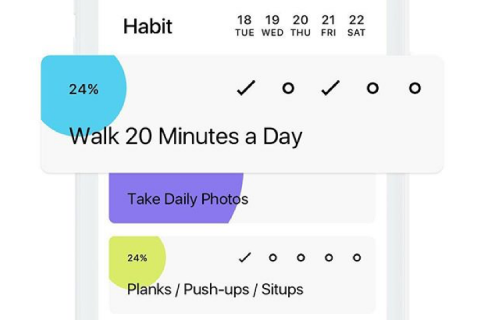 The lane-based app leans heavily on the social component by connecting you to Facebook to compete against your friends. Game Center leaderboards rank you against friends and the rest of the world, with three new sections available: Top Players, Friends and My Rank. It’s particularly nice the team has expanded in-game environments for ever-higher pay and crazier routes. The game’s got a modern pop-punk soundtrack, but you can also drive to the music from your personal library. Interestingly enough, both portrait and landscape modes are supported – try playing upside down, it’s loads of fun! As a bonus, dropping off customers now adds to your customer count (as you know, customers are a taxi driver’s lifeblood). If you need to earn more money to boost your taxi fleet, go to the ‘My Taxis’ section and hire out spare taxis. Speaking of upgrades, you can now add a new Monaco Classic to your taxi collection with classic styling. 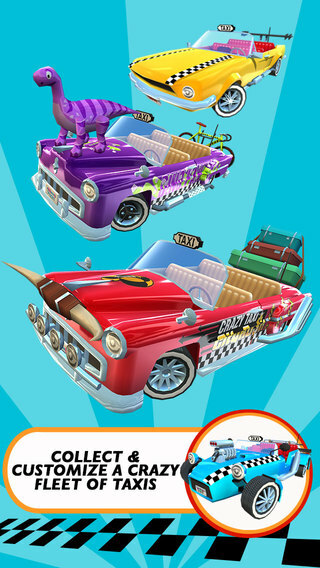 All told, the game offers loads of new customizations to create some unique taxis, with even more options added to the Mystery Trunk. New one-touch controls — Speed, drift, whip around corners, weave through traffic, up ramps and into the air. The crazier you drive the higher your rewards. Customize your cab — For the first time ever, fully customize your very own crazy taxi. Increase its power and visual appeal with a wide variety of over-the-top upgrades and looks. Then collect a whole fleet of cabs. A whole new crazy world — Master the streets of the big city to speed up your times. Meet new and classic characters. Even drive your Facebook friends crazy — take them for a ride and compete for best cabbie on the planet. The impatient types can buy in-game currency (diamonds) with real cash to play the next tank mission straight away and purchase upgrades. Tank time extension pickups are three seconds in Downtown and Beach and five seconds in Uptown. And In Bay City, a new name entry feature lets you be who you want to be. Download Cray Taxi: City Rush free in the App Store. 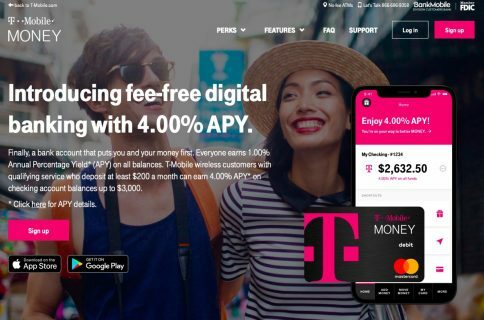 The universal 95.4MB app lets you buy virtual currency for real cash to boost your abilities and stats, but don’t let this prevent you from enjoying the game – you can have fun without paying a dime. 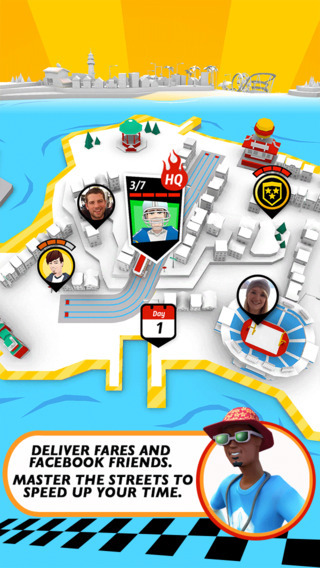 The original Crazy Taxi for the iPhone and iPad is available for $4.99.